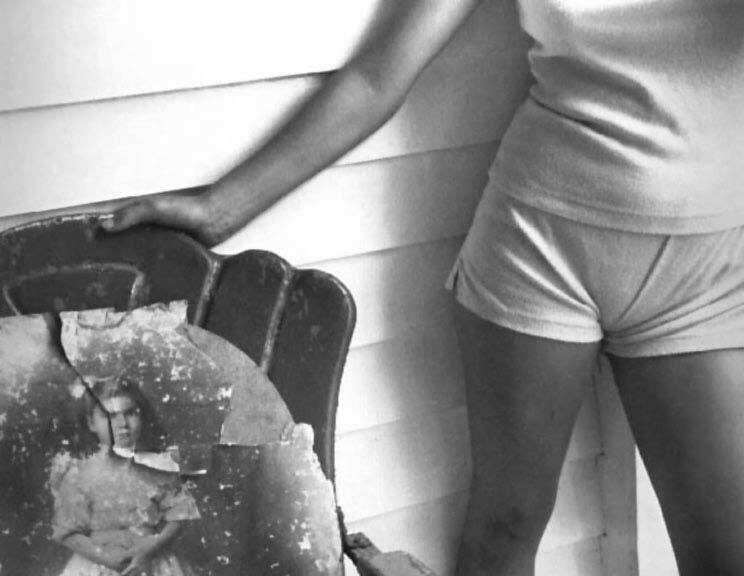 Born 1951 in America. 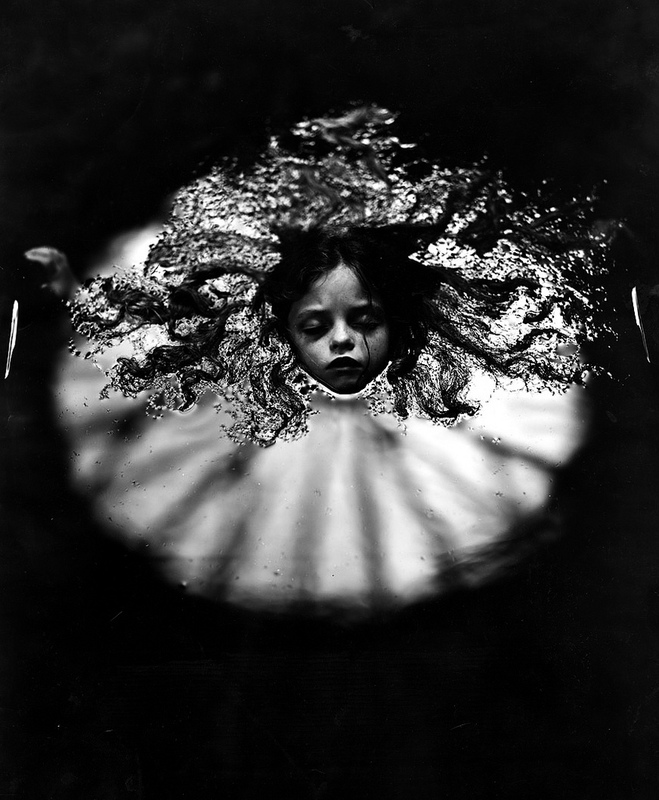 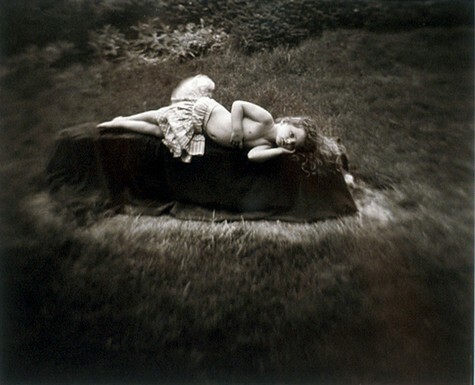 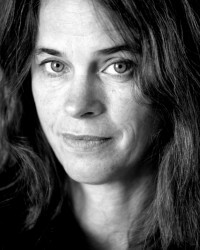 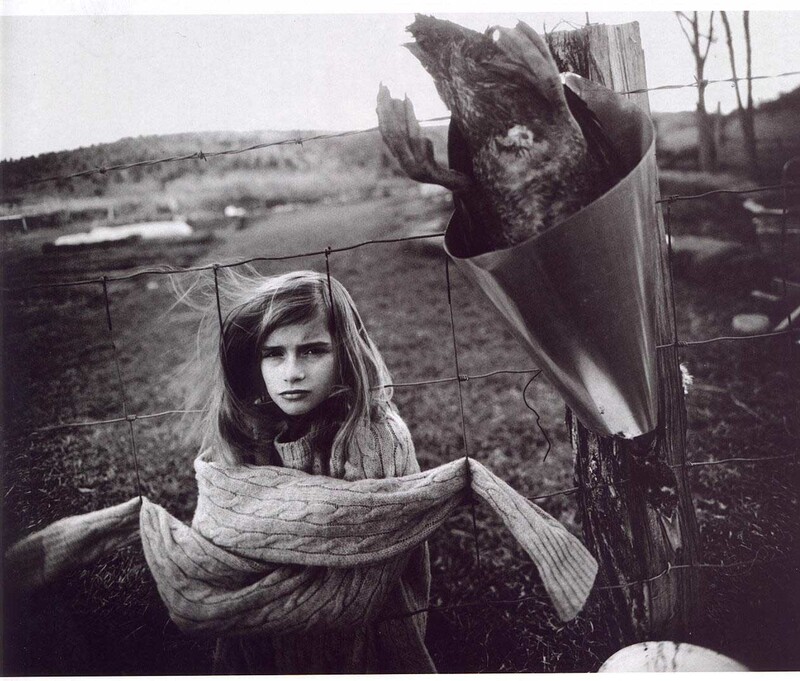 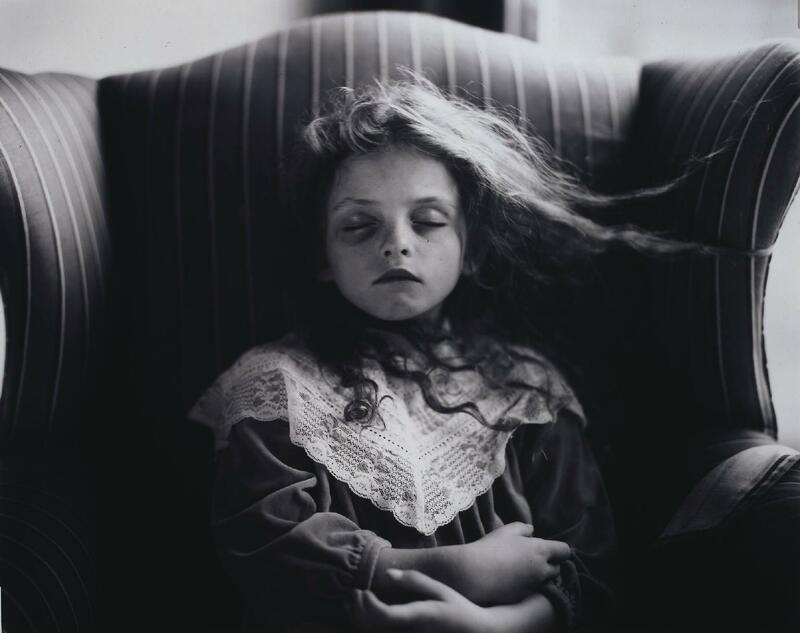 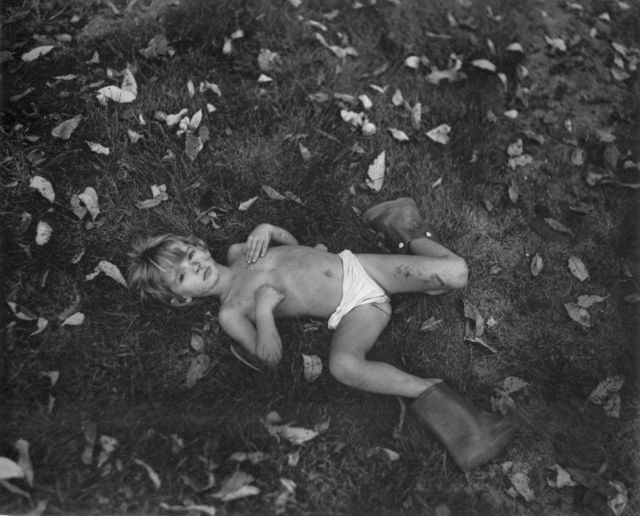 Sally Mann captures the true essence of childhood in her photographs of her children. 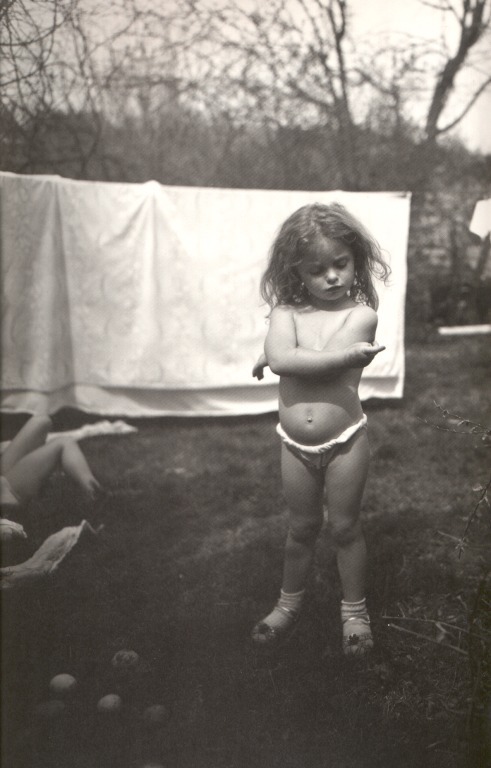 The mischievous and sly gazes suggest a sense of seductiveness as well as a portrayal of innocence. 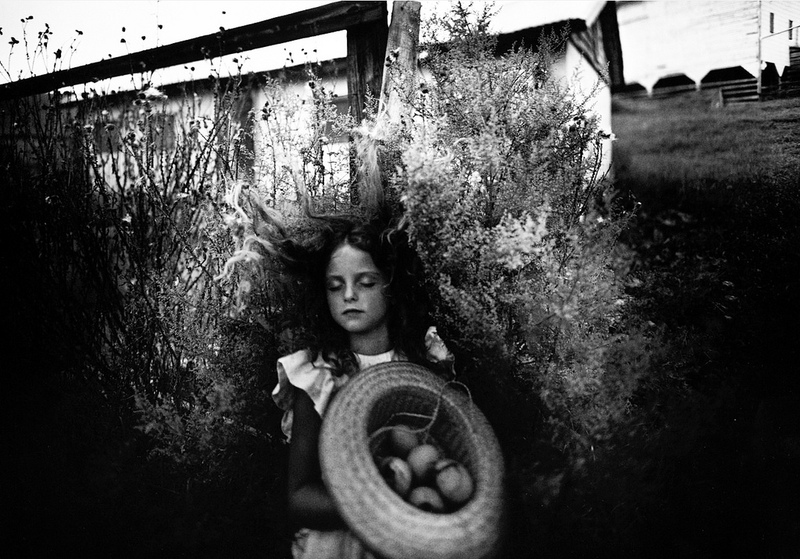 Her black and white prints have been known to be controversial to some and to others her work is praised throughout the art community and in the general public. 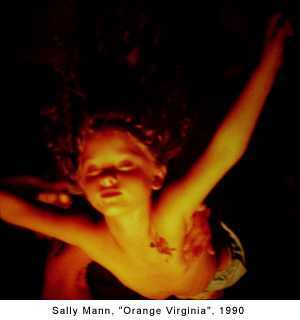 Her images are haunting, intimate, and disturbing but at the same time leave the viewer with a sense of comfort.